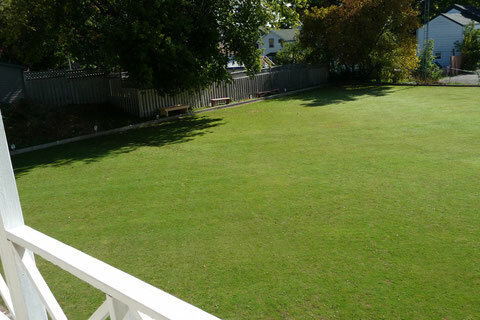 Prescott Lawn Bowling - Website of prescottlawnbowling! Located at 455 Dibble Street West, in Prescott, Ontario. Bowling Monday and Thursday evenings at 6:15 pm arrival (6:30 SHARP start time) through the summer. New Bowlers, Visiting Bowlers, or "thinkin' about it" spectators are all welcome. 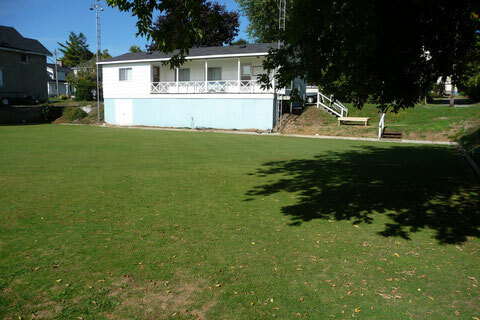 Drop by to watch, or try your hand at lawn bowling. Members are happy to explain the game and show you how. Club bowls are available for you to use, so you just need to stop by.